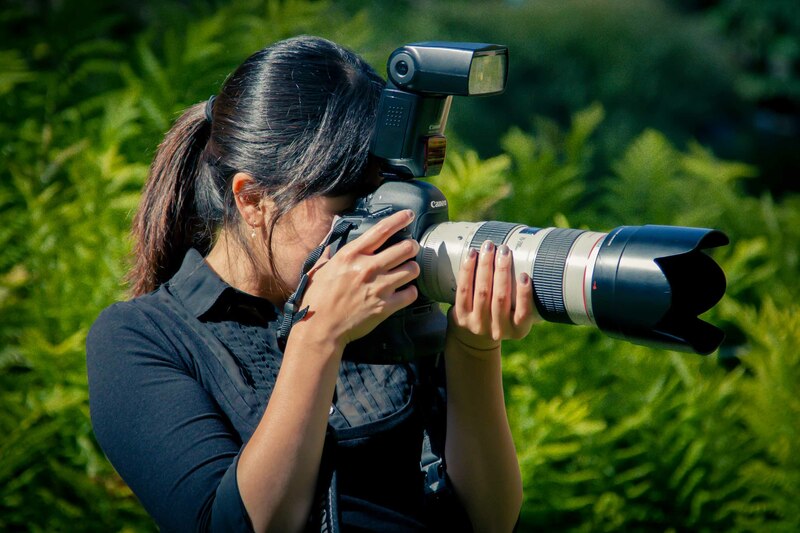 At CalMax photography, we offer artistic and photo-journalistic style photography. We capture real emotion, intimacy, uniqueness of the couple, and a beautiful story of the special day. Our photographers are internationally trained with unique styles and have many years of experiences. We are known for being easy to work with. And we put all our heart into creating our art. We make sure that our clients enjoy every moments and are comfortable when they are photographed. We offer a wide variety of packages with a reasonable pricing. All packages could be customized to fit your need and budget. Please contact us for more information.